Is Social Monkee a scam? 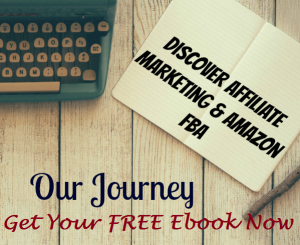 Blogging is an important part of internet marketing. Your blog must be interesting enough for the audience to read and therefore you can achieve a considerable traffic. 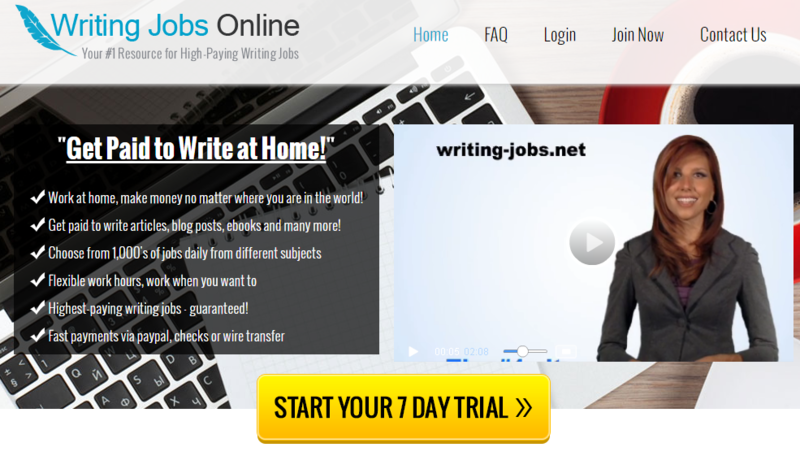 Blogging takes effort and therefore it will be a waste of your time if you do not have traffic to visit your web page. As I have explained in my previous post, the more the traffic counts to your webpage, the better your chances in making an income. If you are a blogger and wants to achieve a considerable traffic, there is one thing you should do is building high quality back links to your blog. Building back links will help your SEO and therefore will drives more traffic to your blogpost. So let’s talk about back links on this post. The owner Colin Klinkert started on Social Monkee and several sites such as ViralURL, Viral Inbox, etc, to name a few. 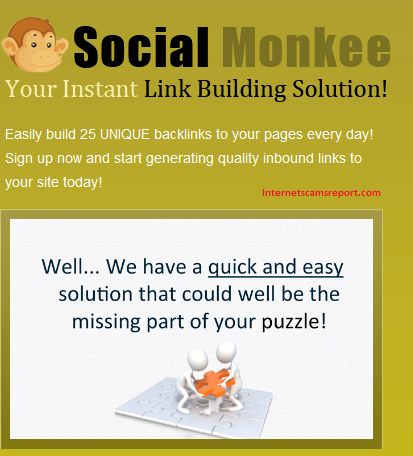 Social Monkee is an internet site that helps to build back links to your blog or website through social bookmarking. Basically, when you join Social Monkee, you help you to create back links to your website and thereafter help your website or web pages to get higher SEO for the keywords of your choice. Sound interesting? Social Monkee is simply automated backlinking software which helps you get your pages or articles to a higher ranking in search engines. Can I follow Social Monkee? There are advantages and disadvantages to join Social Monkee. 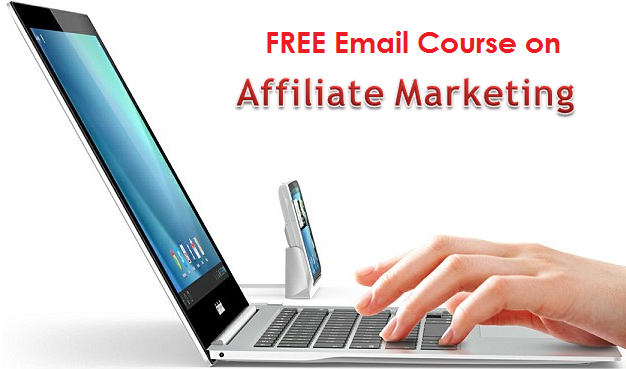 You know about the advantages and I guess it will help you gets higher ranking on search engines. How about the disadvantages? Google and search engines seems might know this as it is very risky and your reputation online might be at risk. Should you join Social Monkee, you will get many backlinks to your webpages but they are of low quality and therefore the backlinks Social Monkee create for you will be irrelevant and thus your ranking will be at high risk. You may get the backlinks that you wanted and increase your ranking and thus generate the traffic flow but later on, you will not get what you want long term. Aside from the backlinks on offer, Social Monkee offers upgrades on their services. So once you thought the services is working, you will tend to go for another upgrades. On their main page, there is a video on backlinks and explaining the numbers of backlinks you will get by using their softwares. It informs that backlinks are automated and with this, the process of getting backlinks to your website. There are upgrades upon upgrades Social Monkee introduced. Once you purchase the upgrades, your email will be flooded with spams promoting other products and services. So for me, I don’t think you are making the right step to join Social Monkee. A few dollars won’t hurt you would say but you should look for a program that is worth you money. Social Monkee is not the product for you and I would not recommend it. Is Secret Web Assets a scam? 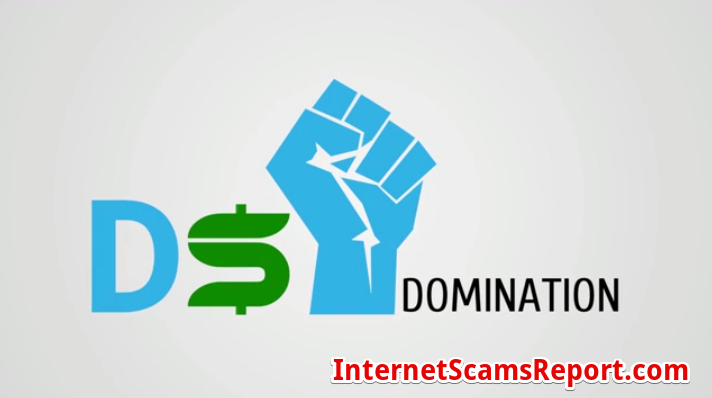 No secret on backlinks and article spinning Is TSU Social Network a Scam? 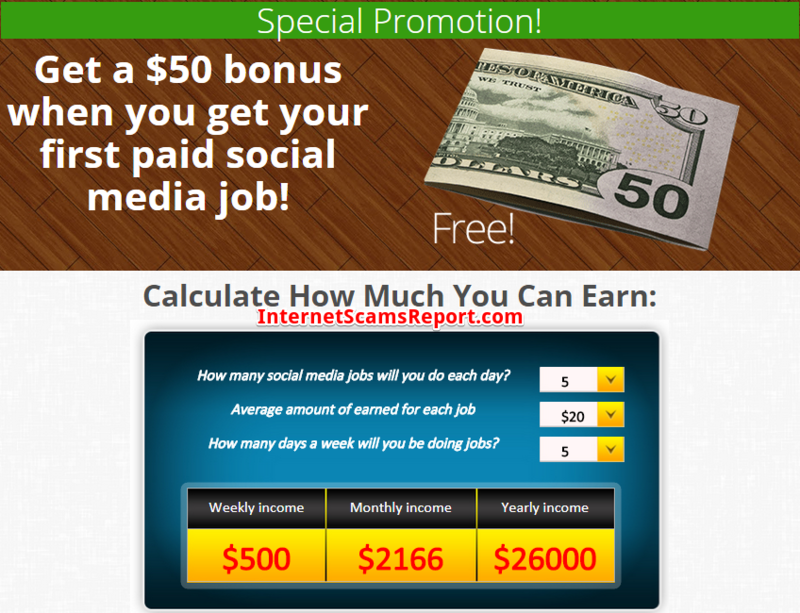 – No, But Is Not Practical Is Paid Social Media Jobs a Scam? – You Shouldn’t Pay to Learn Is Social Commissions a scam?